The Crabgrass plant (lime colored grass) is a summer annual that emerges from the ground when the temperature in the soil reaches a 55 Degrees Fahrenheit point consistently. In Minnesota crabgrass(sometimes referred to as a grassy weed) lives for a relatively short period starting in the early summer and is generally killed by the first Minneapolis arctic frost. Crabgrass leaves are rolled in the bud. They first appear wide, short, and blunt-tipped. 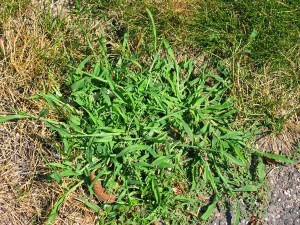 Crabgrass is light green in color, coarse bladed, and will root at the nodes when they touch the ground. A single crabgrass plant can produce up to 700 tillers. It is a bunch type grass. 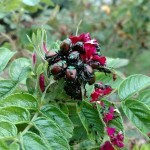 It can also produce 150,000 seeds. It needs warm soil and sunlight to germinate. Crabgrass can be found throughout the United States. When crabgrass is going to start spreading its seed, lower the height of your lawn mower, and collect all of the grass clippings to prevent seeds from taking hold and spreading the ravages of crabgrass across the plains and hills of Minneapolis and St Paul. Weed Man can help you determine if what you see in the lawn is crab grass, quack grass, nut sedge or even tall fescue. 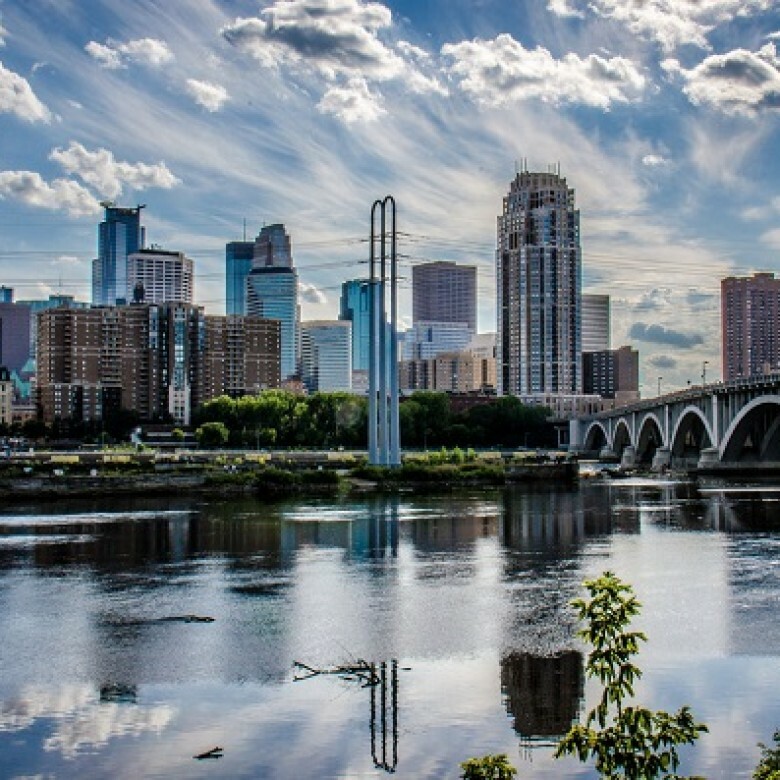 Minneapolis MN Lawn Care Service is what we specialize in! Please check out more information from the University of Minnesota Extension Service about Crabgrass.